NBC just canceled a sitcom pilot featuring Bill Cosby after sexual assault allegations against the comedian resurfaced this month, BuzzFeed reports. NBC announced plans for the show in January. The network reportedly pulled the plug on it on Wednesday morning. Netflix announced on Tuesday that it decided to indefinitely delay the release of a Cosby stand-up special. 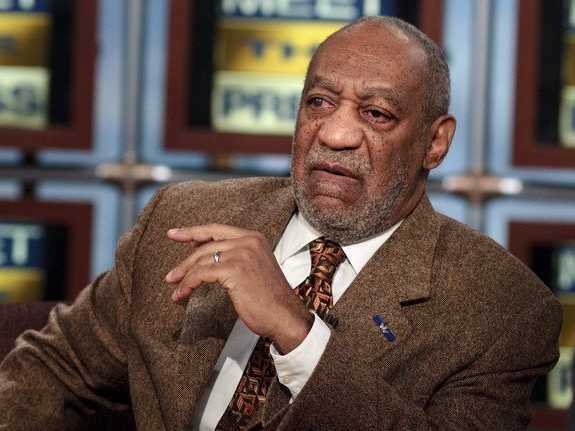 The Comedy Network also announced that it will not air the special “Bill Cosby: Far From Finished” on Nov. 30. Old allegations against Cosby made headlines again this month after video of another comedian targeting Cosby during a set went viral, and since then, supermodel Janice Dickinson has come forward to say that Cosby raped her in 1982. Over the past several years, six women have publicly come forward to accuse Cosby of drugging and sexually assaulting them.